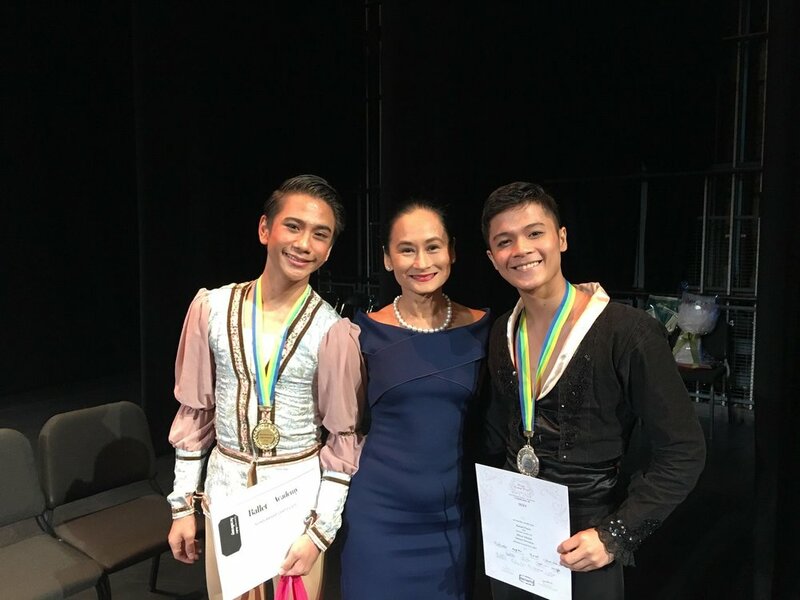 For the first time, two teenage Filipino dancers have been accepted as competitors in the junior division of the prestigious USA International Ballet Competition (USA IBC) to be held in Jackson, Mississippi in June. Ballet Manila company artist Nicole Barroso, 16, and junior company artist Joshua Enciso, 18, are among just 53 dancers from around the world selected to compete in the division for those aged 14 to 18. 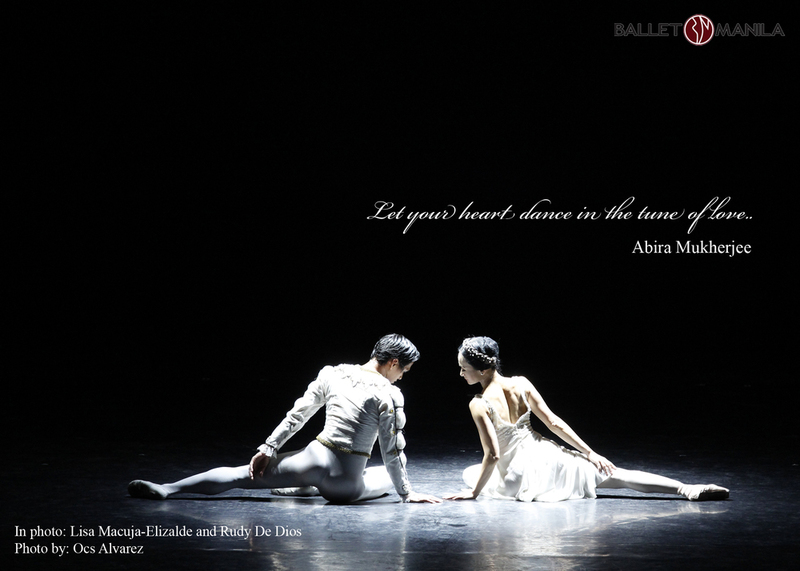 “I feel like a winner already that Ballet Manila has a junior couple in Jackson. It’s a first for our country!” enthused artistic director Lisa Macuja-Elizalde who herself was a semi-finalist in the same competition in 1990. 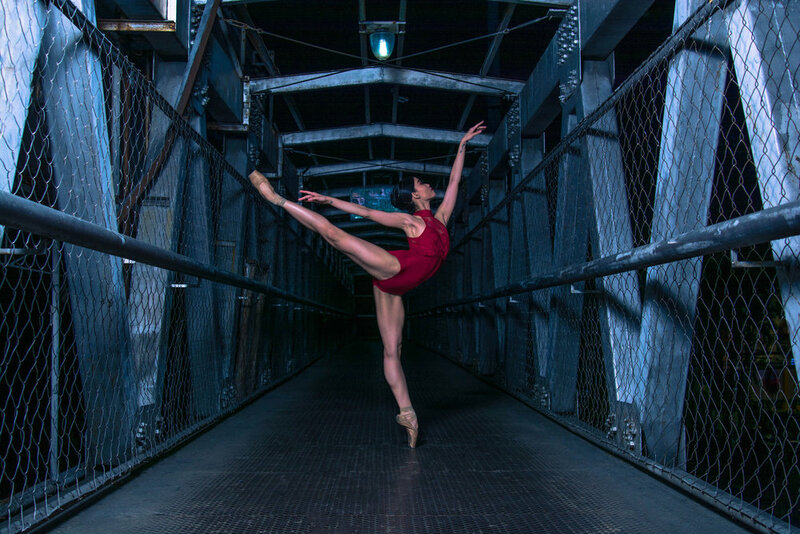 Ballet Manila principal dancer Katherine Barkman, 21, meanwhile was accepted into the USA IBC senior category in a field of 65 competitors aged 19 to 28. She will dance with non-competing partner and fellow American Joseph Phillips who is currently a Ballet Manila guest artist. The USA IBC received over 300 video submissions this year and the selection committee trimmed down that number to only 118 dancers whose names were officially announced March 15. It is regarded as one of the world’s most prestigious competitions for its rich history, quality of judging and level of competition. Competitors will dance a classical piece in the first round, a contemporary piece in the next round if they advance and a classical and a contemporary piece should they reach the final round. “Katherine is now more experienced and a wiser, more polished performer. I am very sure she will do exceedingly well,” said Macuja-Elizalde of Barkman who, since joining the company in 2015, has already danced the lead roles in the full-length classics Romeo and Juliet, Giselle, Don Quixote and Swan Lake. Barkman will have Macuja-Elizalde as her coach, while Enciso and Nicole Barroso will have Osias Barroso as theirs in Jackson. 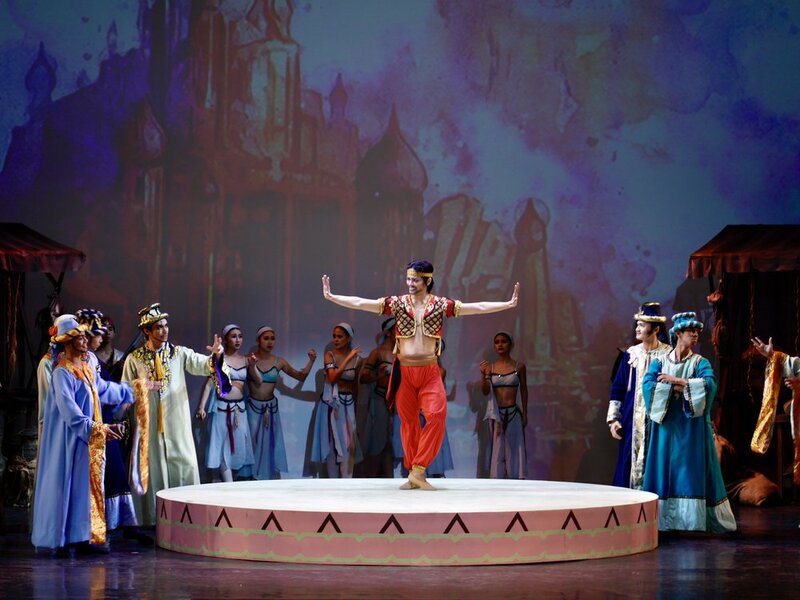 The three dancers have already had considerable experiences as performers, and have earned an array of awards in various international and national competitions. Barkman, representing Ballet Manila, romped off with the top prize at the annual Asian Grand Prix International Ballet Competition in Hong Kong in 2015. She also received the Gold Medal (Women’s Senior Classical Division) at the 2014 Youth American Grand Prix in Philadelphia, and was a finalist at the 2014 Youth American Grand Prix in New York City. Enciso was a finalist in the 2017 Asian Grand Prix last August, and in the 2016 CCP Ballet Competition. Both he and Nicole Barroso have also represented Ballet Manila in the Dance Open International Ballet Festival in St. Petersburg, Russia, and in the Beijing Dance Performance Series for Dance Schools, both in 2016. Though already seasoned performers, Osias Barroso noted that the three dancers will face even more meticulous training in the next two and a half months in preparation for the USA IBC. He insisted it is their daily classes in the studio that will give them stamina and consistency. For the past week, the three dancers had been nervously awaiting the results of their video submissions. Both Nicole Barroso and Enciso received their respective email messages from USA IBC last Saturday, March 10. At first, Barroso said, she did not want to open it because she was afraid as to what it would say. When she saw the notification, she hesitated. “Babasahin ko ba agad o magdadasal muna ako? (Should I read it immediately or pray first? )” she laughingly recalled. After saying a short prayer, she read the email, heart pounding. “Nu’ng nabasa ko na, nagsisigaw po ako, nagulat si Mama. Binasa ko pa rin po ng paulit-ulit baka mali lang ang pagkakaintindi ko. Tapos totoo nga! (When I finally read it, I was shouting that my mother got so surprised. I read the message repeatedly because I was worried I might have misinterpreted it. But it was real! )” related the young ballerina who said she feels both happy and motivated. After hearing that Barroso and Enciso had already gotten a response, Barkman was left to wonder about her own fate. She worried if her video submission had actually gone through and if she would make the cut. She would spend the next two days checking her inbox practically every hour. The IBC was first staged in Jackson in 1979. In 1982, the city was named as the official home of the IBC through a joint resolution of the U.S. Congress. The competition is held every four years and is sanctioned by the International Theater Institute of UNESCO.